Pillowcase dresses are cool and comfortable to wear during the warm summer months. 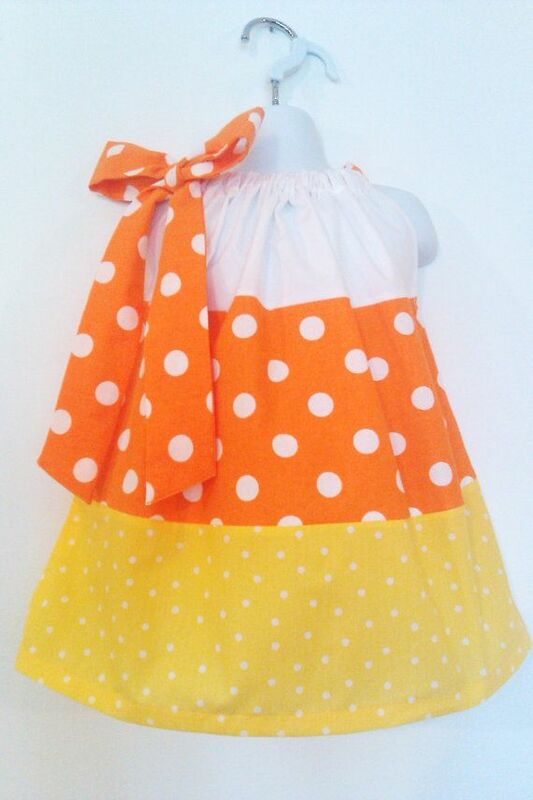 They can be worn by infants, toddlers as well as adults. The basic procedure is pretty simple. You need to take a pillowcase, cut out the armholes and casing according to the instructions given in the tutorials. 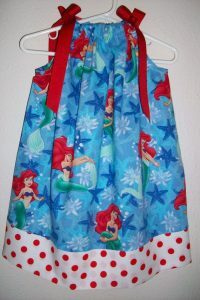 The dimensions of the dress are significant while making the dress. So go through the size charts or measurement directions carefully. You would require a new or gently used pillowcase, 12-16 inches elastic and 2 yards of coordinating bias trim for this project. 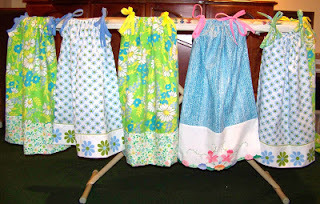 Start by cutting off the sewn end of the pillowcase leaving out its hem. This length would be the size of the dress. This tutorial contains the link to freely download the pattern of the pillowcase dress. 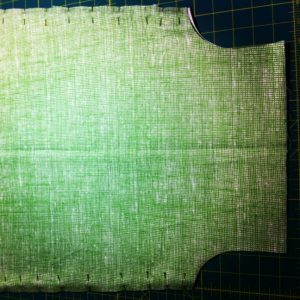 You need to cut out your fabric according to the directions provided. 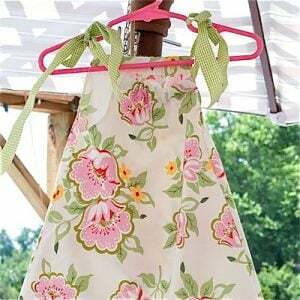 The dress would suit a flower girl. 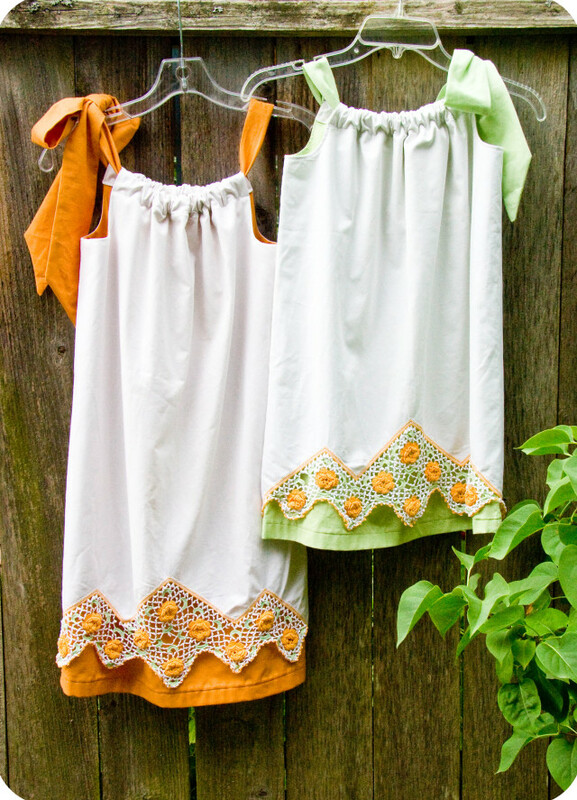 These double layer pillowcase dresses need a sewing machine to make. You can start by making the inner layers. 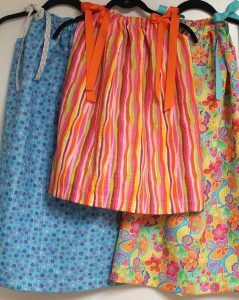 The dresses look beautiful with a blind hem and a French seam. You can make them with jersey knit fabric. 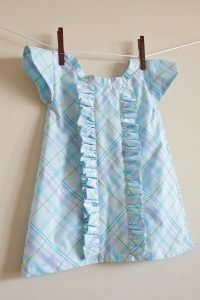 The ruffle along the middle section of the dress makes it special. 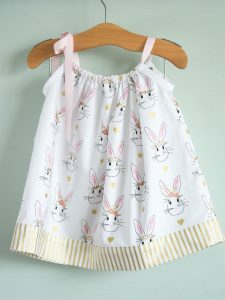 It was made for a 14-month old girl and the pattern would suit infants and toddlers. It has a button closure at the back. 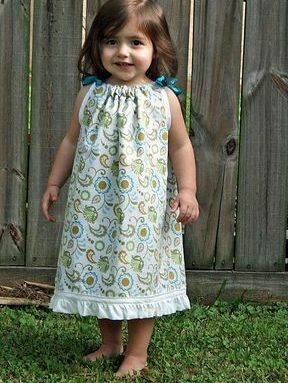 The ruffle neck and the large natural hem of a pillowcase render a classy look to this dress. Grosgrain ribbons are used for the shoulder ties. 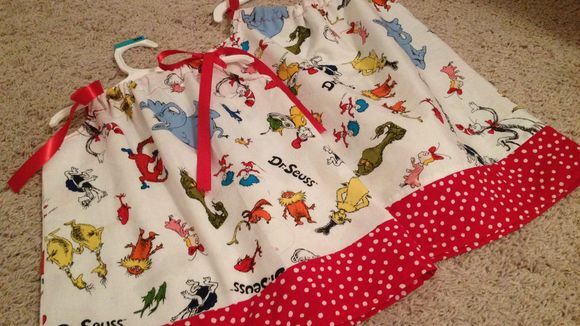 This pillowcase dress needs you to have an intermediate knowledge of sewing. 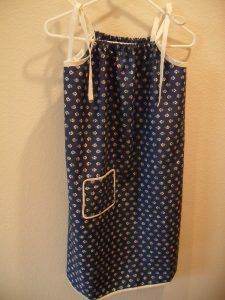 The quick sewing project can be completed in under an hour. 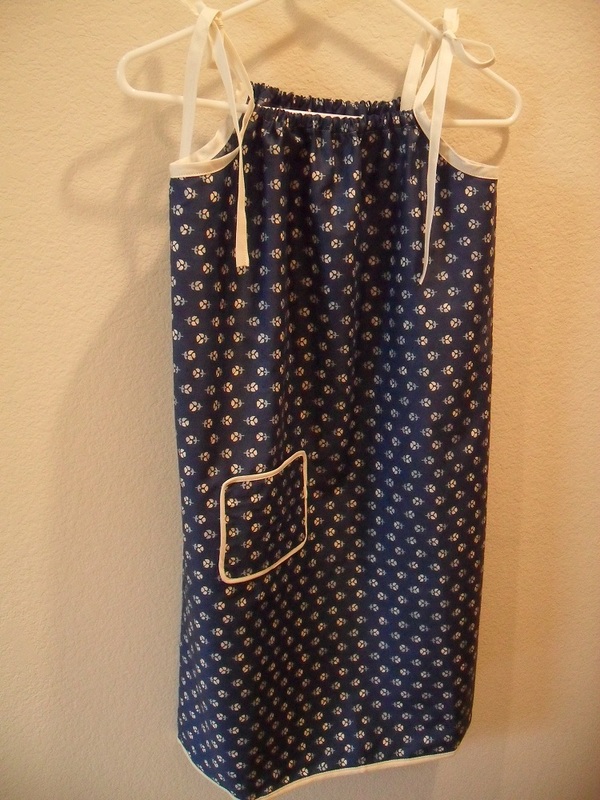 You would be surprised that this women’s dress is also made out of a pillowcase. You just need to do a bit of cutting and hemming and string a ribbon at the top. Ladies, it’s time to flaunt your figure at the beach! For this dress, you need to take a pillowcase, measure the approximate length with a measuring tape and fold it in half. Then cut off along the bottom edge. 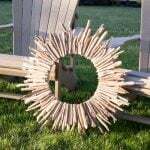 Now draw arcs with chalk for the armholes and cut off. For the rest of the procedure, click on the video link above. 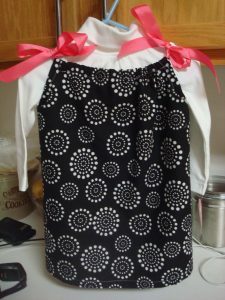 You can make this cozy pillowcase dress with white or black fabric. 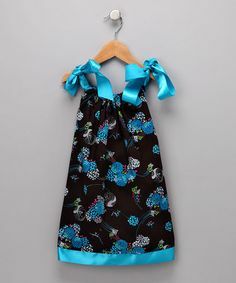 The satin ribbon tie ups look beautiful on the dress. The bunny print makes this dress suitable for Easter. If you want to make this for a birthday, you can make it in the Frozen, Sofia the First, SpongeBob, Tinker Bell, Hello Kitty, Sesame Street (Elmo), Little Mermaid, My Little Pony printed fabric. 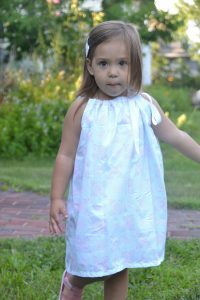 You can use linen for the comfort of your little girl. 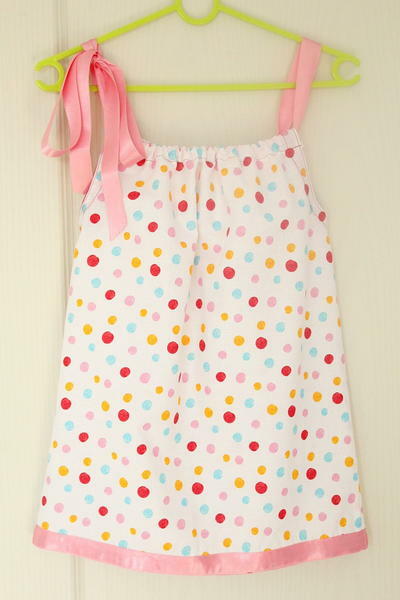 The polka-dotted border looks lovely on this Disney princess pillowcase dress. 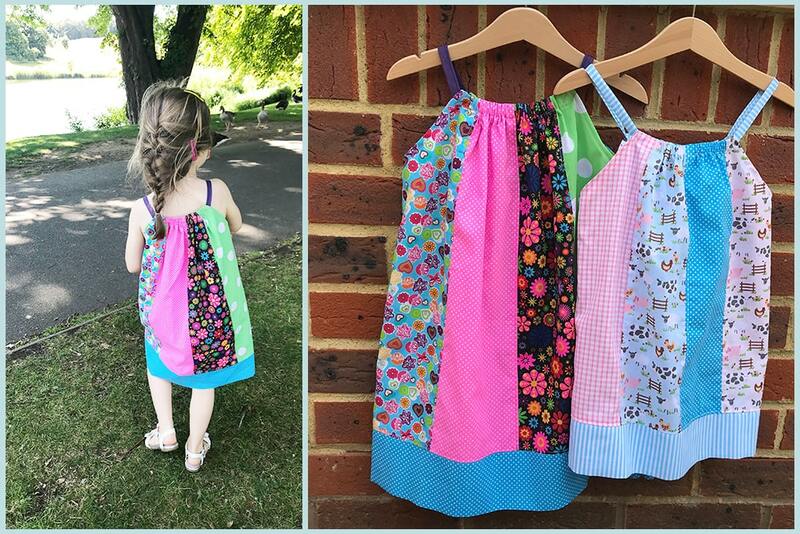 You can also make this in Dora, Peppa Pig, crab, owl, camo and cow prints if you wish. 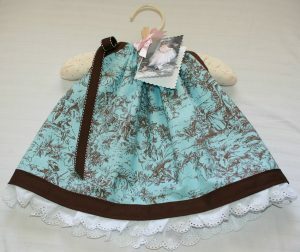 Damask fabric would look beautiful on your little one. If it’s chilly outside, your little girl can team this black pillow dress with a white full-sleeved shirt. 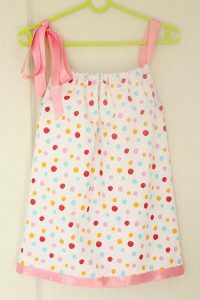 You can also personalize this by sewing a monogram or initials. 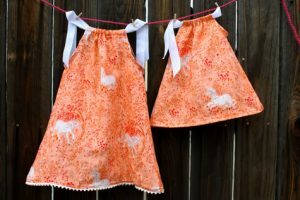 Once you know the basic pattern of making a pillowcase dress, this DIY is going to be a cakewalk for you. 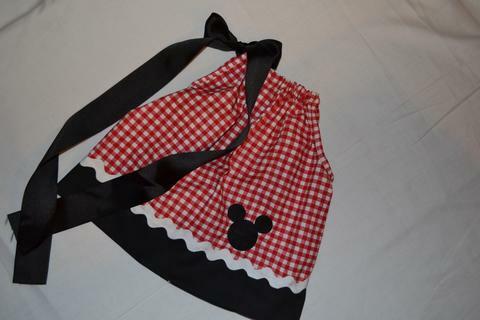 You can take red or pink fabric with white polka dots and sew a Minnie mouse appliqué to it. 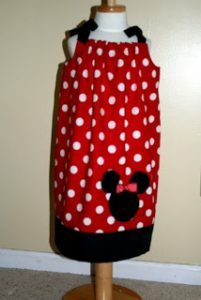 The Mickey Mouse pillow dress can be made in the same way. You can take a red checkered or chevron print fabric and sew a Mickey appliqué (it’s the same as the Minnie appliqué, just without the red bow). Note the long black bow tie at one side. 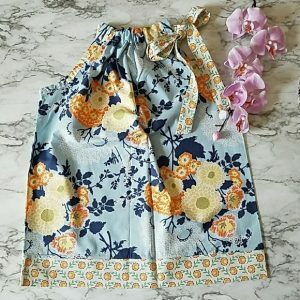 The flutter sleeves make this pillowcase dress unique. 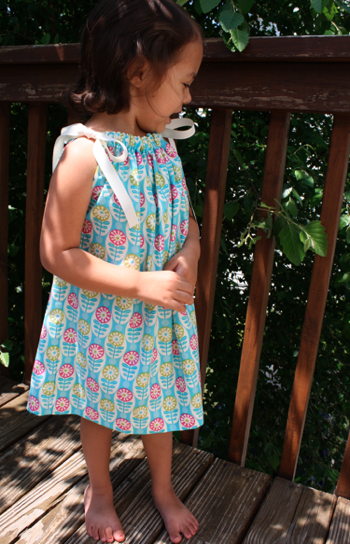 Elastic casing is added to the top of the dress to fit it around the neck. 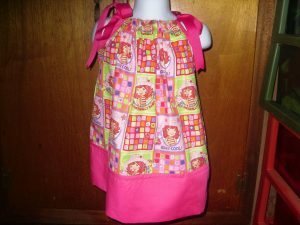 The strawberry shortcake or watermelon print would look lovely for your summer pillowcase dress. You can also make the dress in pastel colors and sew a baseball appliqué for a cool look. 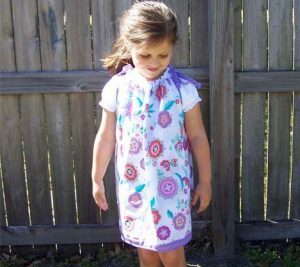 This pillowcase dress pattern is actually made from fat quarters. 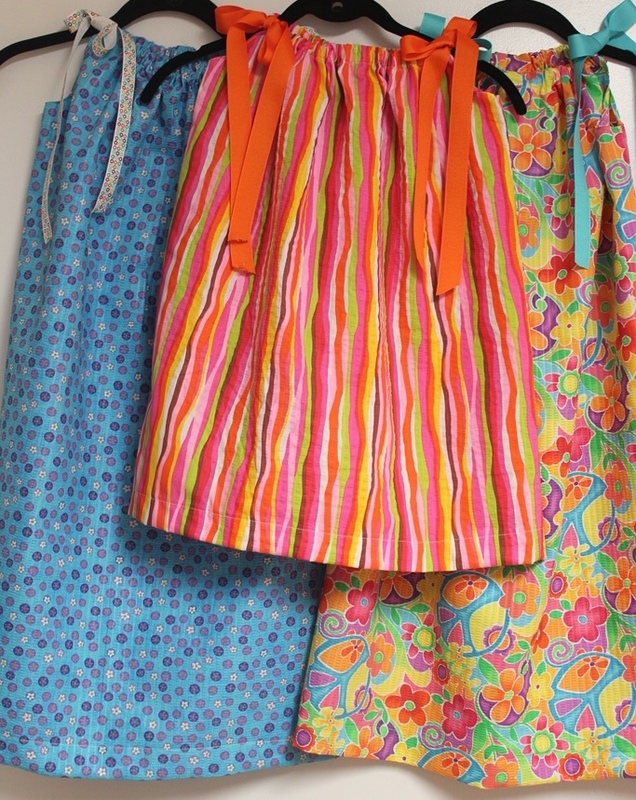 You would require 6 quarters and 3 yards of your chosen fabric. You can give a decorative trim to the dress at the bottom. 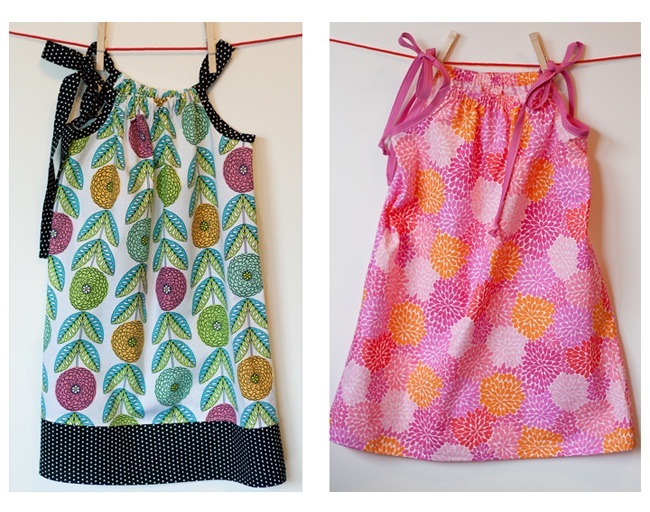 This tutorial for making a pillowcase dress includes a size chart for your convenience. 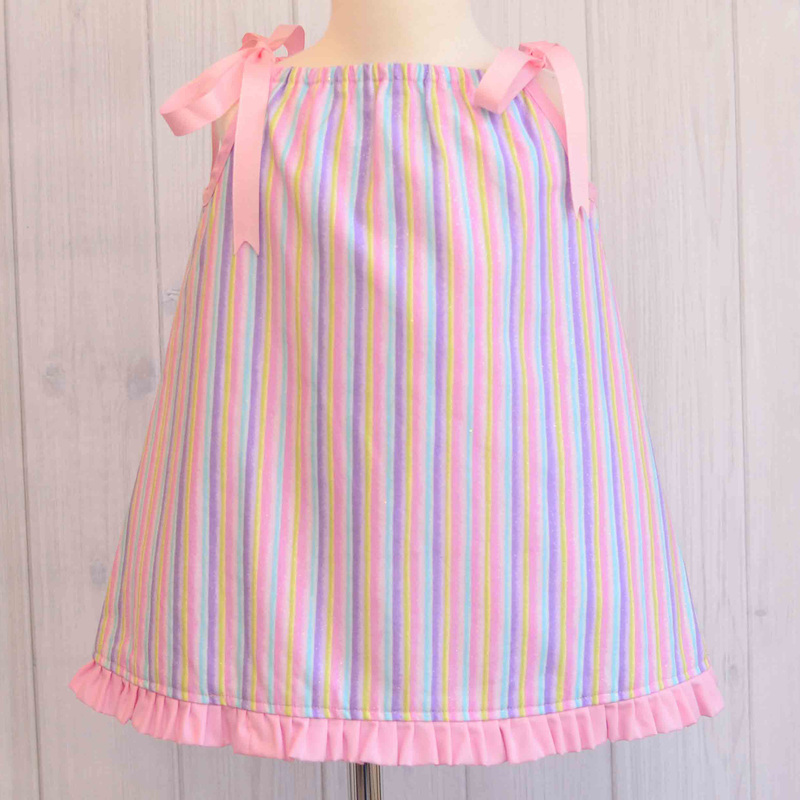 It has an elastic neckline and ribbon bow ties for little shoulders. These gorgeous dresses are perfect for Halloween. 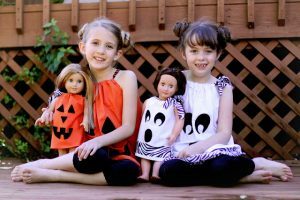 You can also sew a ghost appliqué on them instead of the pumpkin face. 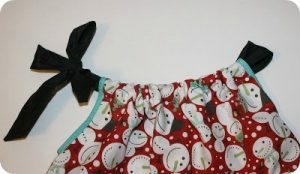 You can make this pillowcase dress snowman or Santa themed. 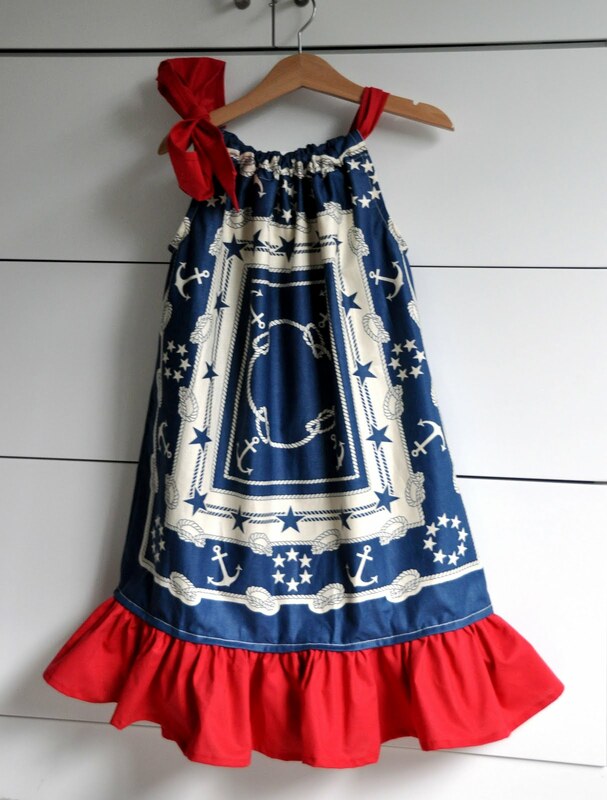 It would look cool on your baby girl for Christmas. 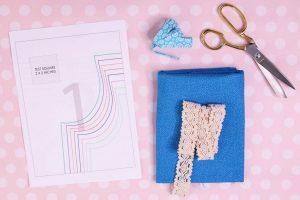 This sewing tutorial is beginner friendly. 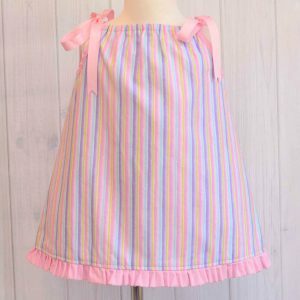 You can give the newborn dress a ruffled edge in a different fabric if you want or just keep the border plain and attach it to the body with a French seam. The easy instructions allow you to make pillowcase dresses for 0-3-month-old babies and toddlers who fit into 2T size dresses. 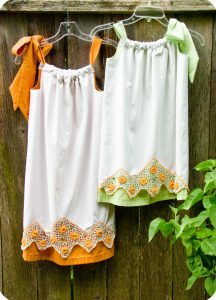 Lace trim at the bottom of the dress would add to the cuteness. 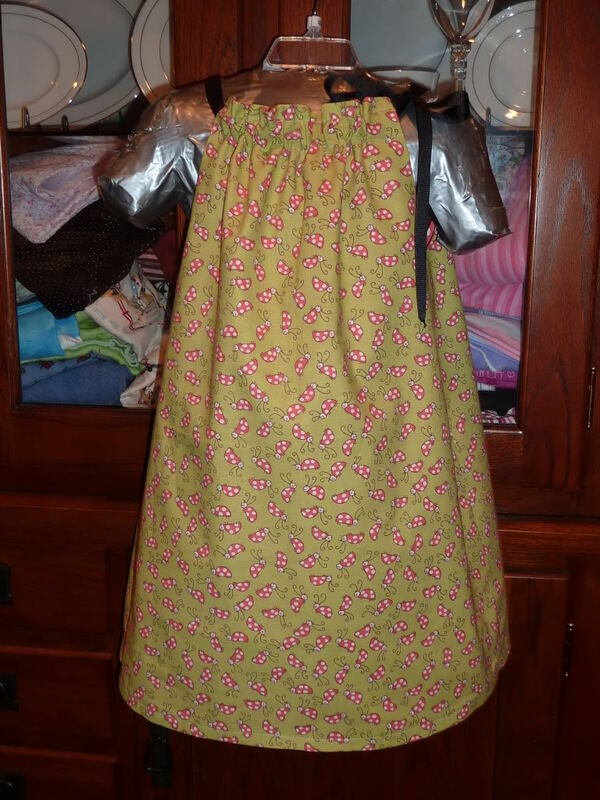 This dress can be worn for Thanksgiving. 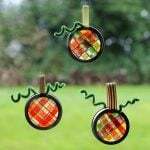 You can also sew a turkey appliqué for making it more suitable for the occasion. 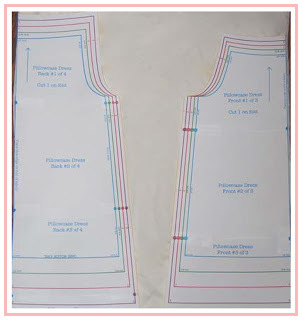 There are separate parts in the above-linked tutorial for the dress body and pocket. You can give a decorative border to the pocket if you wish. For Valentine’s Day, you can make this dress in red and sew a heart-shaped pocket on it. 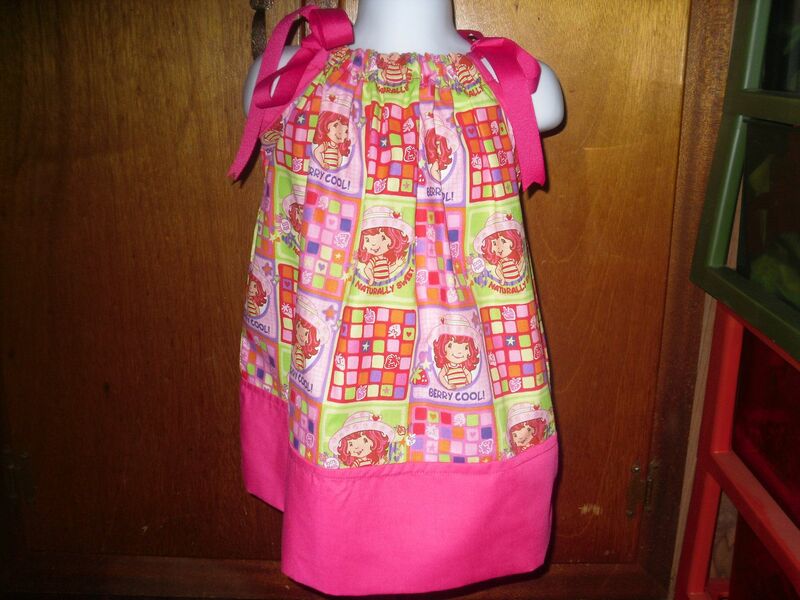 Homemade pillowcase dresses are beautiful and can be customized for any occasion. 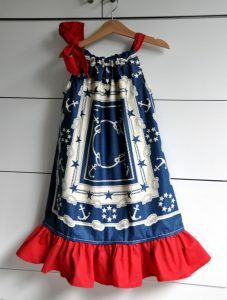 Baby girls, as well as ladies, look good in them. 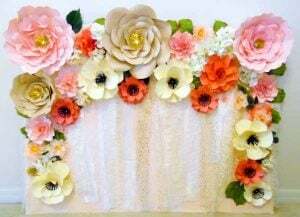 You can use your creativity and decorating skills to make them as per your taste.